Singer/ Song Writer. 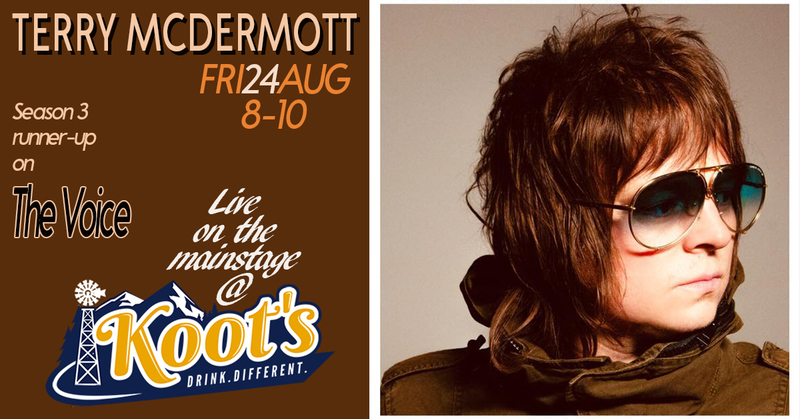 Frontman/founder of Terry McDermott and The Bonfires. Former lead singer for Geffen recording artists Driveblind, Lotus Crush, Northsouth and was runner-up on Season 3 of NBC's The Voice.